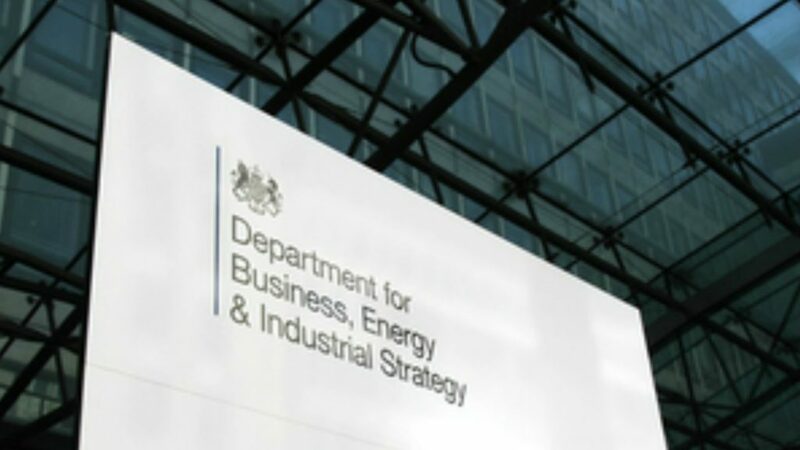 The Office for Product Safety and Standards (OPSS) has set out the first ever strategy to enhance the UK’s product safety regime. Its programme of action will help identify risks, protect consumers and co-ordinate large scale product recalls and repairs. The OPSS was established in January to help keep consumers safe and enforce the UK’s safety laws. Included in the plan are measures such as creating a national incident management team for product safety incidents, capable of co-ordinating large-scale recall and repair programmes. In addition, it will establish a new website to support consumers with information and advice about recalled products. The plan also includes close working with manufacturers to ensure they are compliant with safety regulations from an earlier stage of the production process. Plus, there will be increased support for local authorities to ensure the safety of goods entering the UK along with tools and guidance for improving risk assessments. The delivery plan 2020, published alongside the strategy, also sets out a number of additional commitments for the OPSS. These include working with white goods manufacturers, ensuring they are implementing the Product Recalls Code of Practice and working with the Royal Society for the Prevention of Accidents (RoSPA) and public health bodies to further improve injury data collection. The OPSS will also work with the government’s Behavioural Insights Unit to understand how to most effectively reach consumers for product recalls and with wider product safety messages. Since its formation in January, the OPSS has been working with regulatory bodies such as National Trading Standards, other government departments and manufacturers to upgrade the product safety system. Consumer Minister Kelly Tolhurst said: “Our top priority is keeping the British public safe and we established the Office for Product Safety and Standards in January to play an enhanced role in strengthening our tough and well-respected product safety regime. “Today’s strategy will fulfil that promise, allowing consumers to buy products with confidence, secure in the knowledge there is a robust and effective system in place to keep people safe and hold companies accountable. Chair of the Working Group on Product Recalls and Safety, Neil Gibbins, said: “I am pleased to see this strategy is designed to lead to the implementation of one of the key steps identified by the group. However, the strategy does not lessen legal responsibilities of manufacturers, importers and retailers to present safe products to the market or their action should product safety issues arise. The Bathroom Manufacturers Association has called for consumers to be better protected against cheap, unsafe product.